Hello, I have worked for a client on trivia questions and this client said they pay every Saturday and the issue is I haven't received any payment s from this person. I've already did 3 works with him and one of the work was due last week Saturday due to the issue of my entire apartment building having a power outage, I wasn't able to complete the work on time. I did however contacted the client stating that I would give up the work later the Saturday night or Sunday and he said it was fine. I want to file a complaint with oDesk about this matter. How do I go about this? I feel sorry for this unfortunate happening. It seems a fixed price contract. So there should be 1st 'funded' milestone for this contract. You simply need to apply for that. If they do not respond for 14 days you will automatically get the payment after this period. Screenshot is attached to let you know how to locate the payment request button. Maybe there should be a way to give ratings to clients who don't pay so that freelancers can know he's a bad payer. This would discourage clients to not pay. Can't believe there is no security system working for freelancers on this platform. Iosif, clients get reviewed and have star ratings, just like freelancers. But anyway, Mara was writing about oDesk almost 4 years ago, before there even was an Upwork. If a client doesn't pay you, don't work for the client. how may I know that this client never pay me. re: "how may I know that this client never pay me." I'm not sure you always can know ahead of time. What I meant was that if a client doesn't pay you, you should not continue to work for them and you should not work for them again. While you work for a client for that first time, you must think of them as being in a probationary period, to test whether they are a good client. 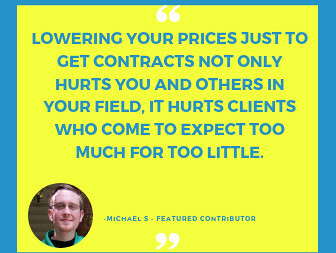 And by "good client" I primarily mean a client who pays you properly, consistent with your agreement and contract, and doesn't make getting paid difficult. 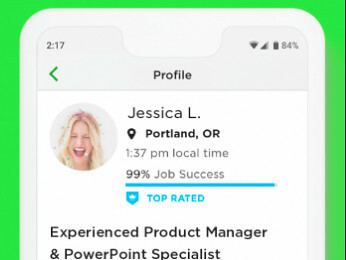 I honestly thought its Upwork's duty to insure its freelancers are going to get paid on time. 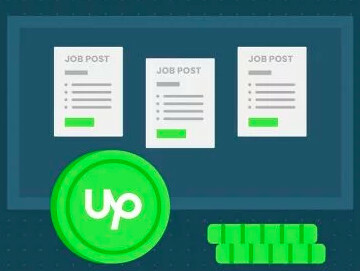 You appear to be responding to a problem posted three years ago, by someone whose own description indicates that Upwork's process and protections were entirely ignored. What exactly is your concern?